So, Sergio Aragones turned 74 this week. He has a new solo anthology title currently on the stands. And what have you done with your life? Each issue of Sergio Aragones Funnies is packed with short stories, one-pagers, some in color, some in black & white, some silent, some with dialog, games, puzzles, jokes, humorously revisionist historical tales, and autobiographical stories. 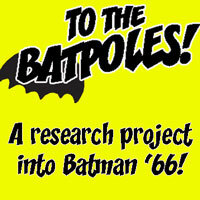 Sergio is working on his own this time, without any help from frequent collaborator Mark Evanier. A picture is supposed to be worth a thousand words, but I’m struggling to find 400 to describe these comics. 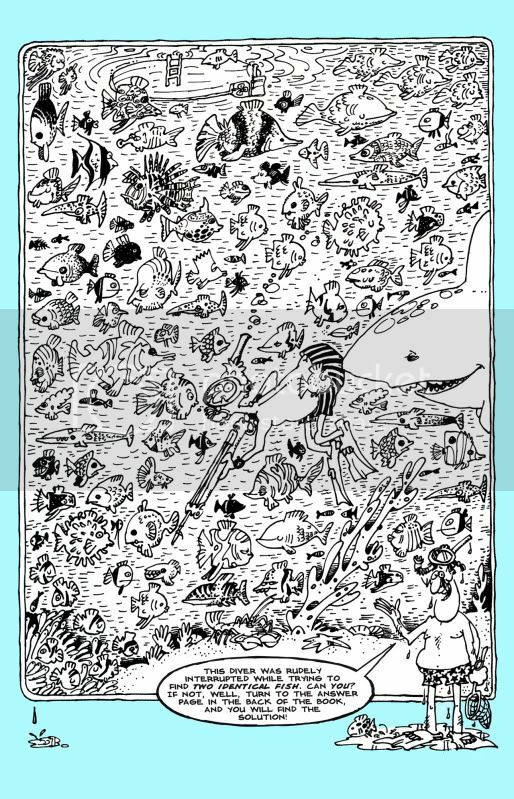 I mean, there’s nothing particularly profound here, but if you drew 6000 cartoons a day like Sergio, your comics probably wouldn’t be too deep either. But you wouldn’t come to these comics particularly looking for anything deep anyway. You come for Sergio, and the man delivers. His consistency (and speed) over the past six (!) decades (!!) is absolutely astonishing. He’s as funny as ever. Even the letters page is funny. The art is crammed with detail, as usual. If you already appreciate Sergio’s brand of humor, then you’ll know what you’re getting. If it’s not your cup of tea, then this won’t be either. As for the games pages, when I first encountered them, it occurred to me that the comic is really aimed at kids. But then I tried to do the games, melted my brain, and realized that they were actually probably there to ridicule any adults that attempted them. But the real draw here is the autobiographical stuff. The story in #1 is about a college-aged Sergio rounding up his friends to play Indians in an American movie shooting in Mexico. The story in #2 is about Sergio doing drawings for other kids’ homework and getting paid enough to save up for a long-coveted toy. I found them both riveting. 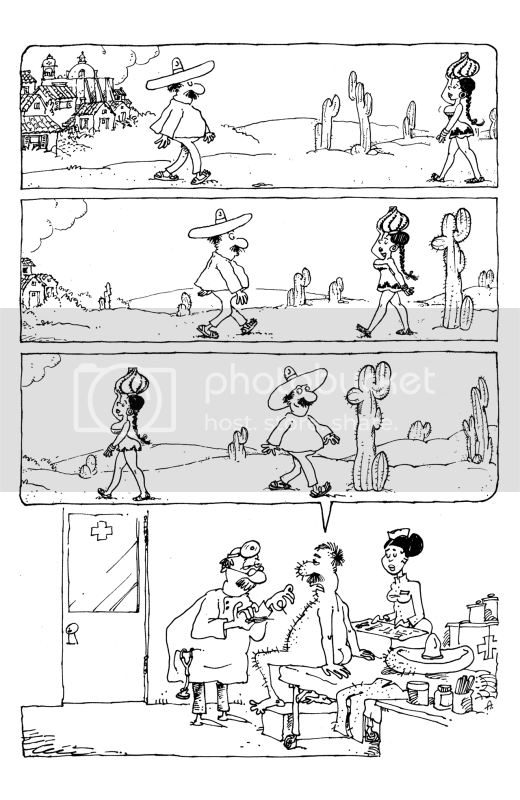 I think both incidents are things that are unusual for most of us, and the casual and engaging nature of Sergio’s cartooning style are a perfect fit to recount them. How many words am I at? Here, just look at some art instead. 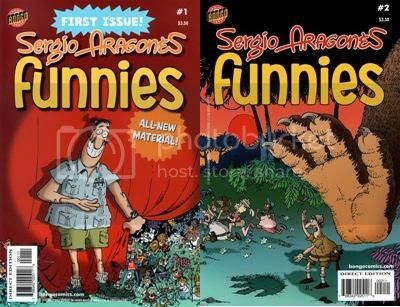 No user commented in " REVIEW: Sergio Aragones Funnies #1 & #2 "